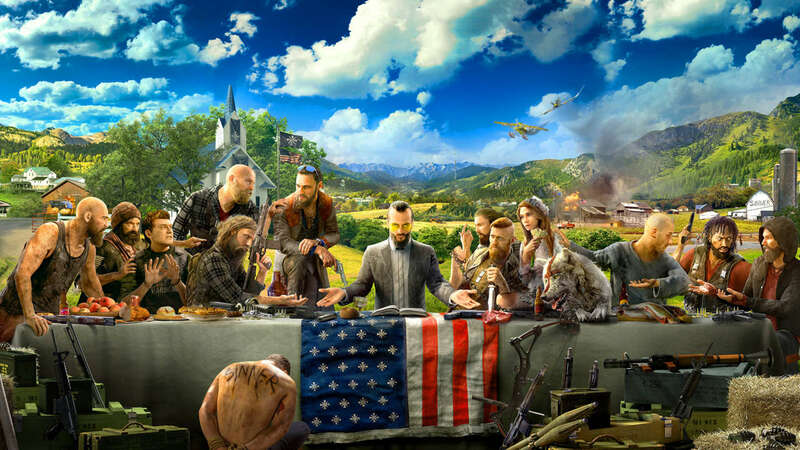 Now Far Cry 5 has unleashed and it looks incredible, we know it’s coming on 27 February 2018 on Xbox One, PS4 and PC. But that’s not all we know. Check out this detailed tour of Far Cry 5 with the most important first details about Far Cry 5 gameplay and more.